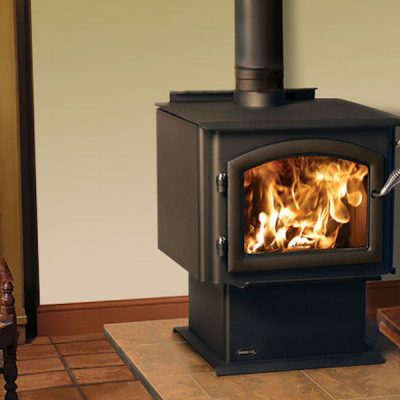 The 2100 Millennium delivers powerful clean burning performance in a compact package. 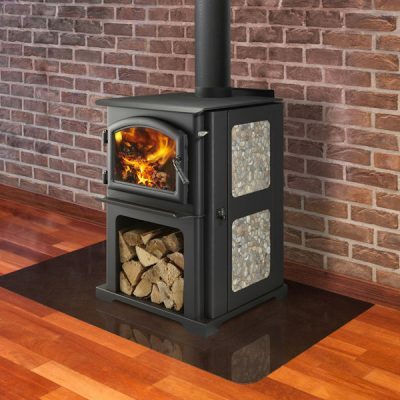 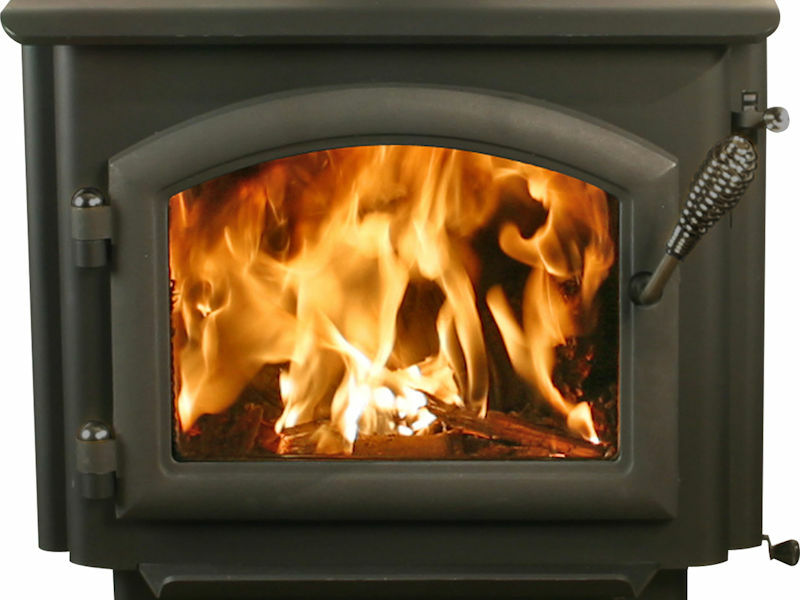 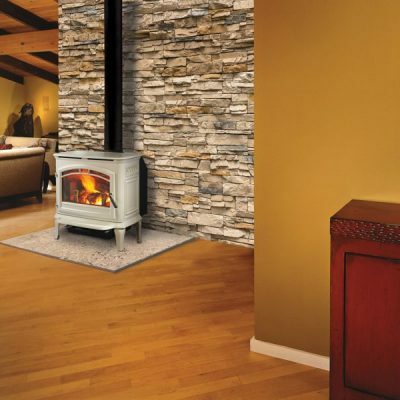 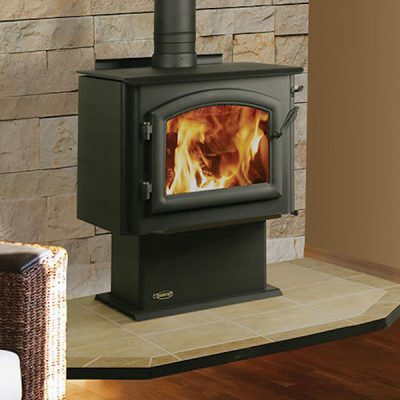 The 2100 Millennium Wood Stove delivers powerful performance in a compact package. 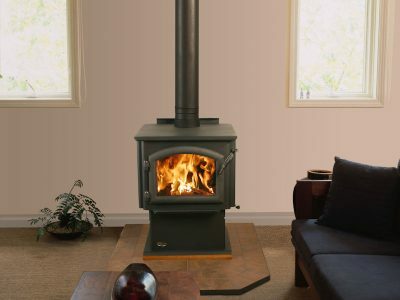 Utilizing Automatic Combustion Control (ACC), these small wood stoves provide advanced heating control for long, clean and efficient burns. For performance you can feel and quality you can see, trust the Quadra-Fire 2100 Millennium.